If you’ve performed daily grooming routine properly, then congratulations! You are ready to attend all kinds of dating without any worries. 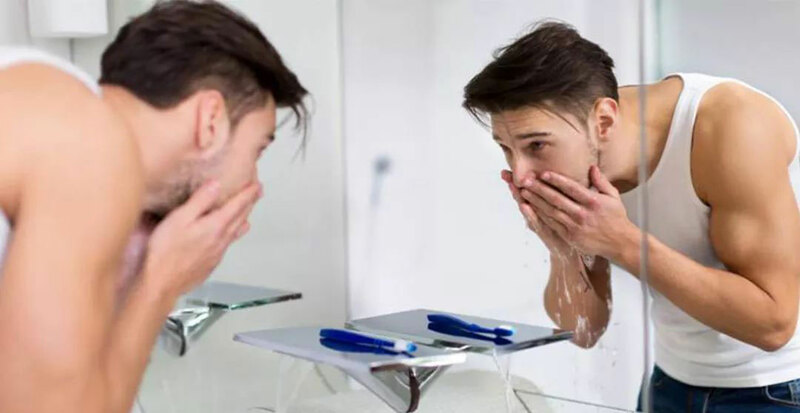 If you are not, then you should pay attention to our complete guide to gent’s pre-date grooming so that you won’t ruin a date before it’s even begun. Pre-Date Preparations: 100% Guaranteed on Successful Date? We’ve been asking girls around us, whether a well-groomed guy can get a higher chance for a successful date, the answer is always a ‘yes’. Although we might sometimes find it difficult to please everyone but the least we could do is make a good first impression. Let’s start from the top part of our body first. Don’t wait too long before having a haircut. 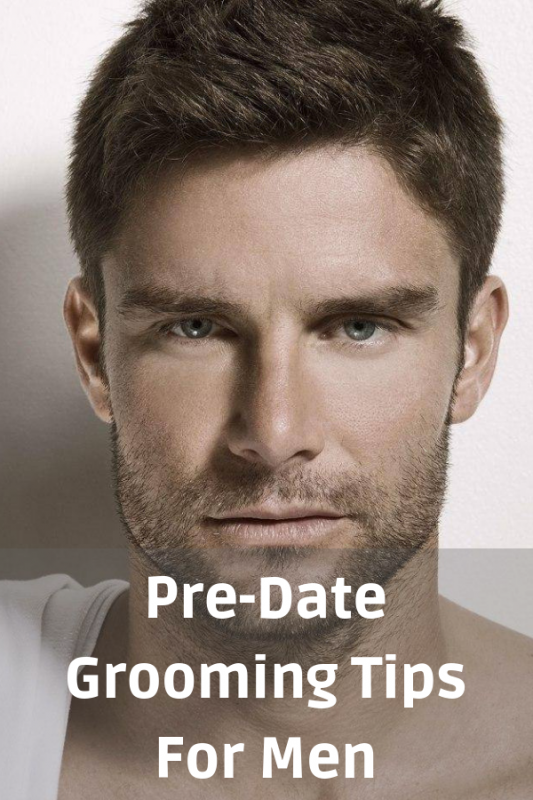 If your date is not rushing and you still have enough time for preparation, pay a visit to the nearest barber shop and seek for professional advise for the best and easiest hairstyling after the haircut. If you are not confident with your own hairstyling skill, you can always visit your favorite hair stylists and leave everything on them. Given you should have enough time for the hairstyling before the date. Shower should not be just performed before your date, it should be a daily routine to make sure your hair and body are clean and smell good. If you are going to style your hair, washing your hair the day before will give it a good chance of settling. Before going out, you can restyle it by just applying a little product for some hold. 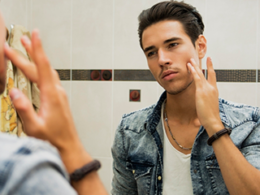 Different men have different face skin conditions. Whether it is oily, dry or combinations, and you should know what is your face skin condition. If not, try to consult a beauty therapist. It’s 2018 and we are not going to ask you to shave it. However, if you leave it without proper maintenance, it’s gonna grow like a forest on your cheeks leaving smelly, frizzy and all over the place. If you need an inspiration on beard style, you can check out our beard style board on Pinterest. It could be annoying if your nose hair was growing too long because this is the part people always look at when we are having a conversation. To solve this problem, you can use a nose hair trimmer or a fingernail scissor that have an angle on the end to trim excess nose hair. For trimming ear hair, get an ear hair trimmer. Oral health is one of the key factors for successful dating. So having a fresh breath is a must if you don’t want the girl walking away because of your bad breath smell. This means you have to brush your teeth at least twice times a day, before going to bed and after you wake up. If possible brush your teeth after taking lunch and don’t forget to floss because toothbrush lone won’t be able to reach areas in between teeth. If you sweat a lot, antiperspirant will be your best solution to fix this problem. For maximum effectiveness, you should apply it before going to bed. The researcher proved that this gives active ingredients the time they need to work before you need to face the day. We know many people do not fancy the stickiness of antiperspirant spray under their armpit but think again the sweat stain under your armpit throughout the dating night or the temporary stickiness on your armpit, which one is the worst? If you get a chance to hold the girl’s hands and she realizes your nails are too long with some dirt inside, what score do you think you will get after this? Trim your nails regularly so that the dirt does not accumulate on them. Keep a pair of clippers in your office bag just in case. Also, make sure to wash your hands before and after taking your foods. Even though our feet are hidden throughout the dating night, but we still have to keep the hygiene of those feet regularly. Who knows you might have an invitation to her room after the party? When you are taking bath, never forget to wash areas between the toes. These areas are prone to accumulating bacteria that could potentially lead to some foot problems like athletes foot. Remember to trim the foot nails once they grow too long. If you have sweaty feet problem, you can apply some body powder before wearing socks. 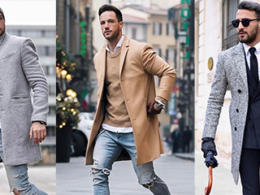 Although wearing a clean outfit will give you a good impression, but you have to make sure whether the outfit has helped to add extra points to your look. A baggy and ugly t-shirt that has been wear for years definitely won’t help in getting any positive impression from the girls. 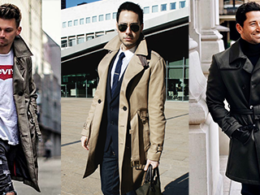 Try the outfit combination which is slightly formal like a blazer, shirt with jeans. 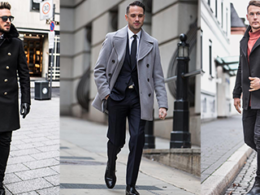 Wear a nice pair of shiny and elegant dress shoes or suede boots to add the stylish element on your look. 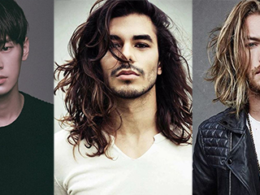 So here are the 10 pre-date grooming tips for men. If you have followed all these 10 tips, we guarantee you a fun and delightful dating experience. If it is not, then you have to ask the reason from that girl already. If you like this article, help us to spread the word by sharing this image to your Pinterest or click the Social Media icons on the above to start sharing.